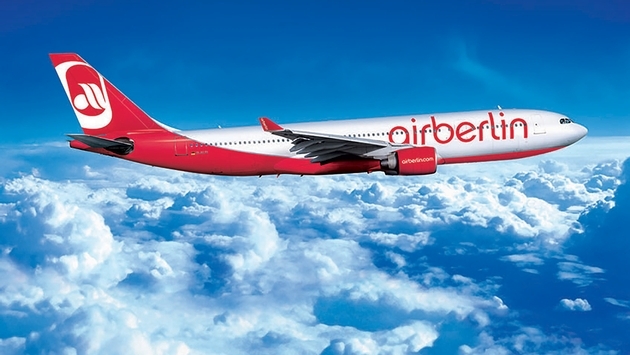 The holidays are coming early for business travelers, thanks to airberlin. Now through Nov. 17, book special business class fares starting from as low as $2,130 based on roundtrip travel including all taxes from New York to Copenhagen with airberlin, Germany’s second largest airline. Travel must occur from Dec. 15 through Jan. 7, 2015. 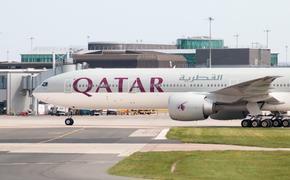 Other special business class fares offered are from Chicago to Vienna from $2,697 and from Miami to Moscow from $2,277. Additional cities offered include; Budapest, Oslo, St. Petersburg and Zurich. Guests on board will experience European style service with a choice of gourmet meals, a vast selection of wines and spirits and delicious snacks and aperitifs. Refresh before landing with amenity kits featuring products for example from L’Occitane and Institute Karites and the hours will fly by with a state of the art entertainment system featuring over 200 hours of movies, television programs, musical performances and much more. Sit back and relax on Fullflat seats with massage function, slip on your personal pair of in-flight slippers and get ready for a good flights sleep on airberlin’s newly refurbished business class cabins with direct aisle access from every seat.